The property conglomerate said it will build a $1.7 bln “red tourism” destination, even as it sells off other theme parks. Wang Jianlin’s outfit may be shedding assets to pay back jittery creditors, but officials are the constituency he really needs to placate. Wanda Group Chairman Wang Jianlin speaks before a signing ceremony between his company and the Abbott World Marathon Majors (WMM) in Beijing, China April 26, 2017. 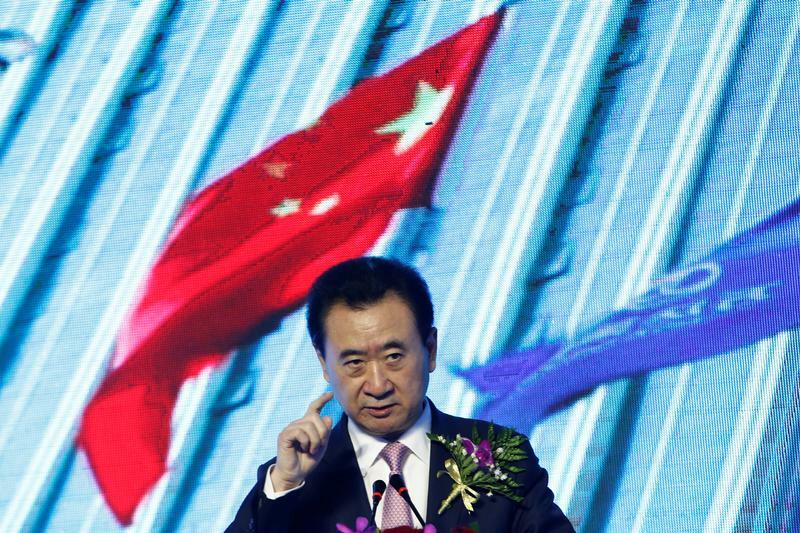 Dalian Wanda Group, a Chinese property-to-movies conglomerate, said on Dec. 13 that it had agreed to jointly develop a “red-themed” tourism project with the Yanan city government in the northwestern province of Shaanxi. The company said in a statement that work is set to begin in the first quarter of next year, with operations expected to start in 2021, in time for the 100th anniversary of the founding of the Chinese Communist Party. Yanan holds a special place in the CCP’s history, serving as the party’s base for several years after the so-called “Long March” to escape from the Nationalist government. It is one of a handful of “red tourism” sites around China.